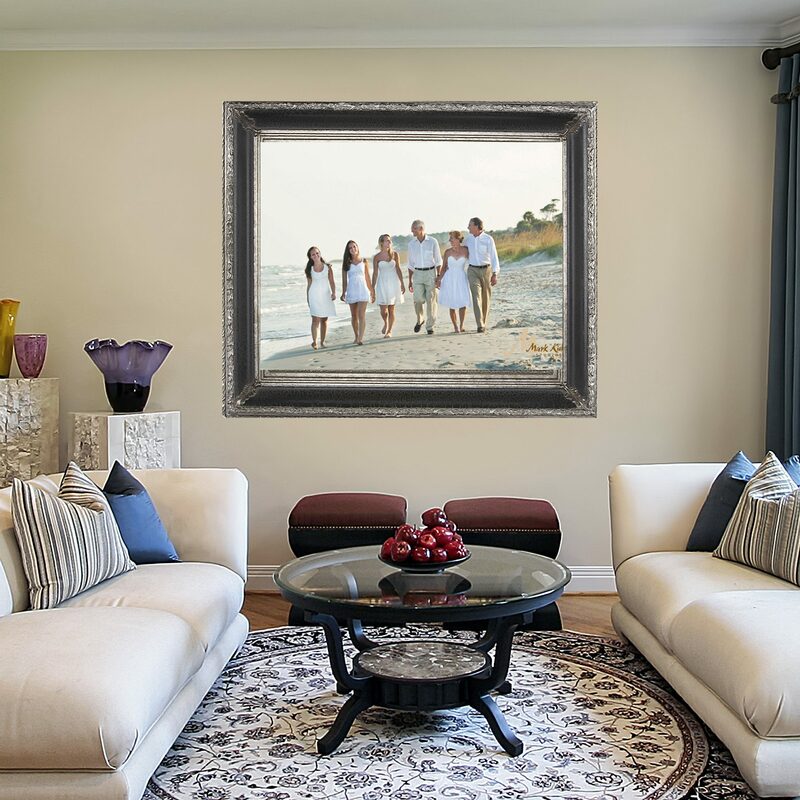 At Mark Kidd Studios, we are passionate about capturing life’s beautiful moments and turning them into gorgeous works of art for your home or office. 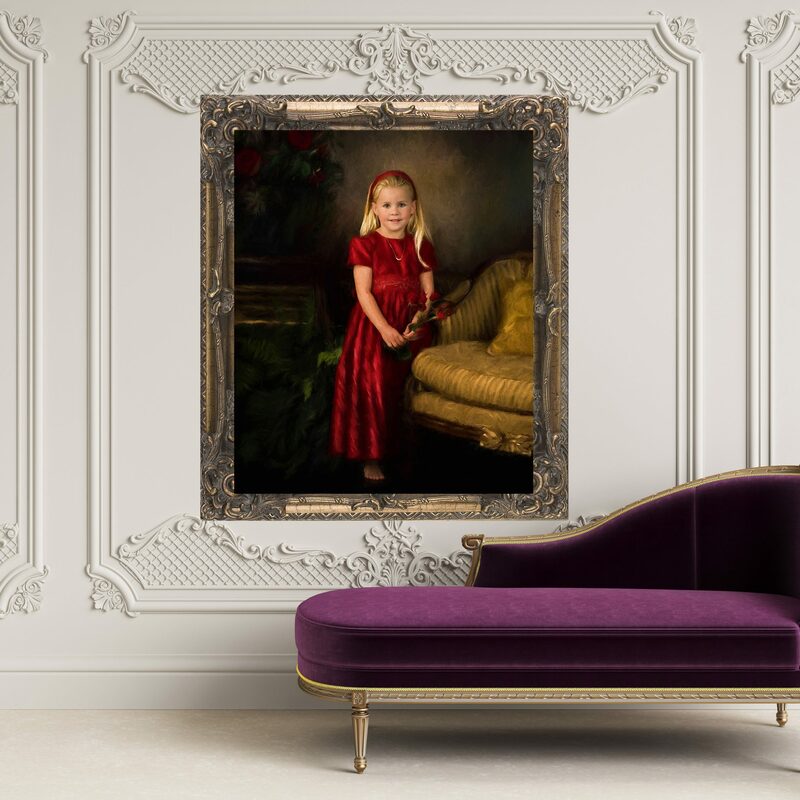 It is our experience and attention to detail that will make your portrait one of your most treasured possessions. 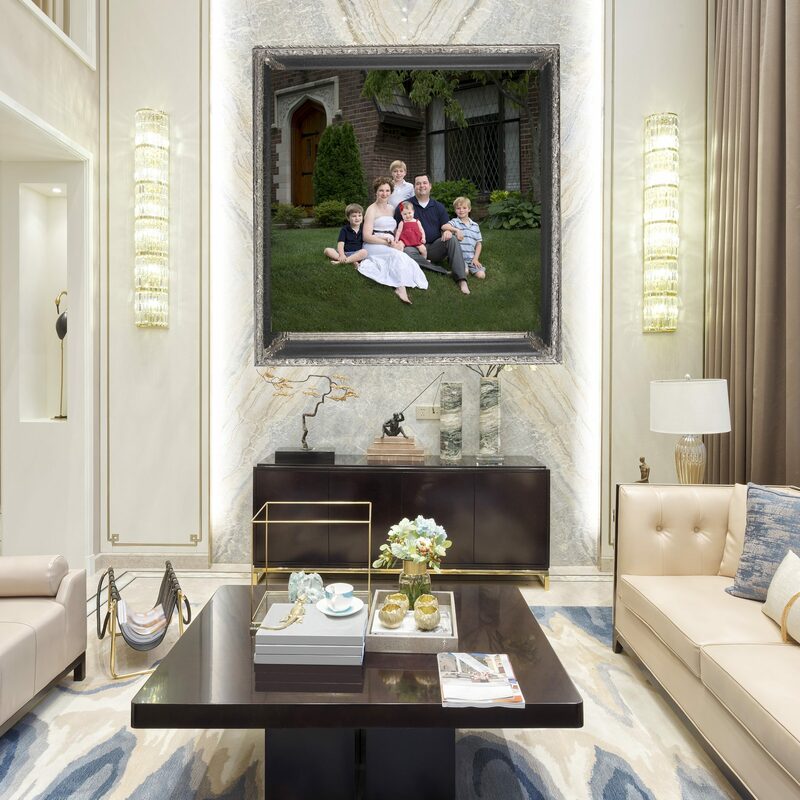 From the day you reach out to us to the day you receive your custom portrait (and beyond), we’re dedicated to making sure you and your family have a relaxed, hassle-free experience every step of the way. 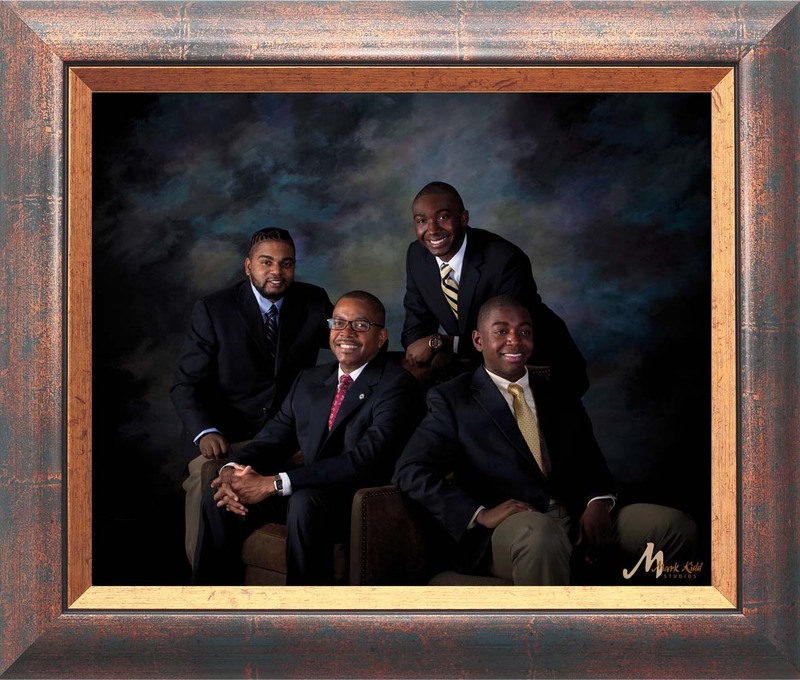 Mark Kidd Studios is a client driven portrait studio in Lexington, Kentucky. Located on in a beautiful historic part of Lexington, Mark and Stella have created an outdoor portrait garden that has been continually updated for many years. 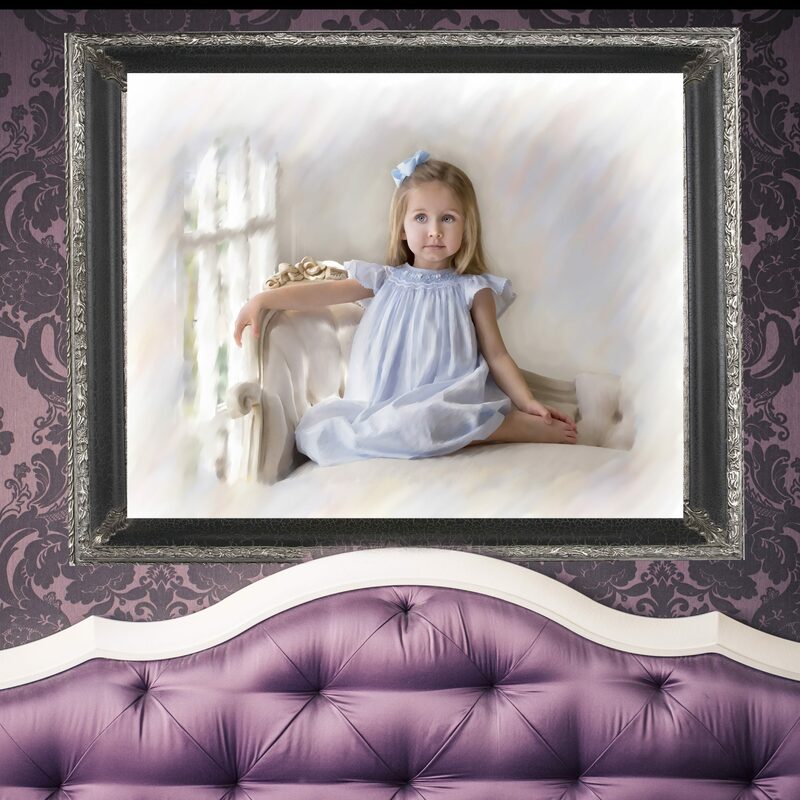 In addition, their beautiful studio allows them to create exquisite portraits indoors as well. 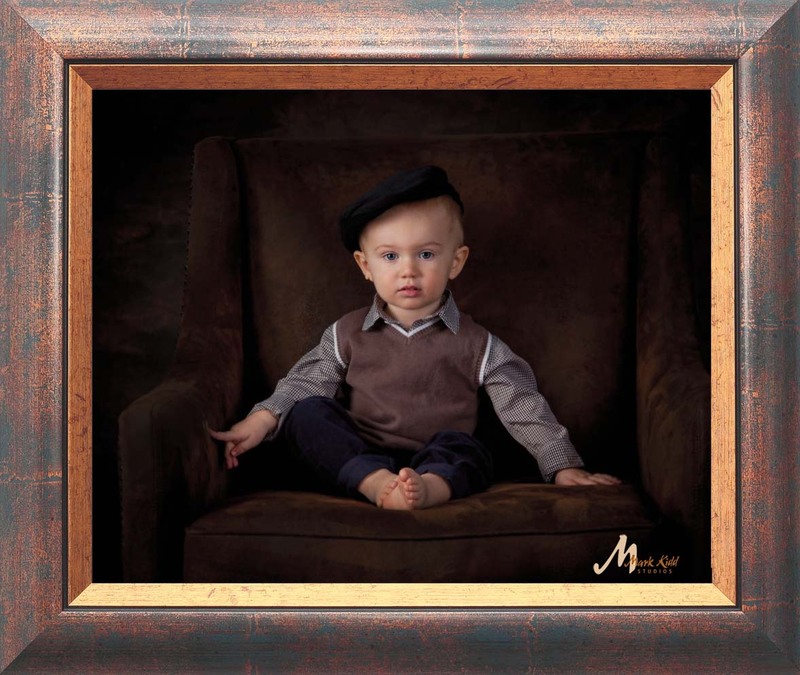 Mark and Stella strongly believe that their portraits are not complete until they are exclusively printed for their clients’ families to enjoy not just right now, but for the generations that come after them. 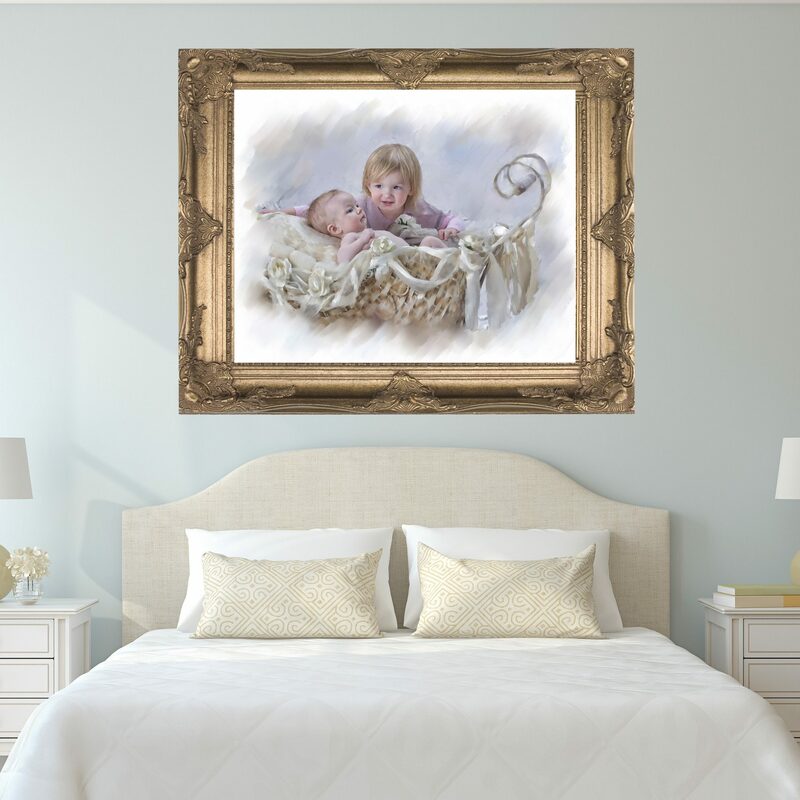 In order to present you with the finest portraits available, our portrait work varies in styles and presentation. 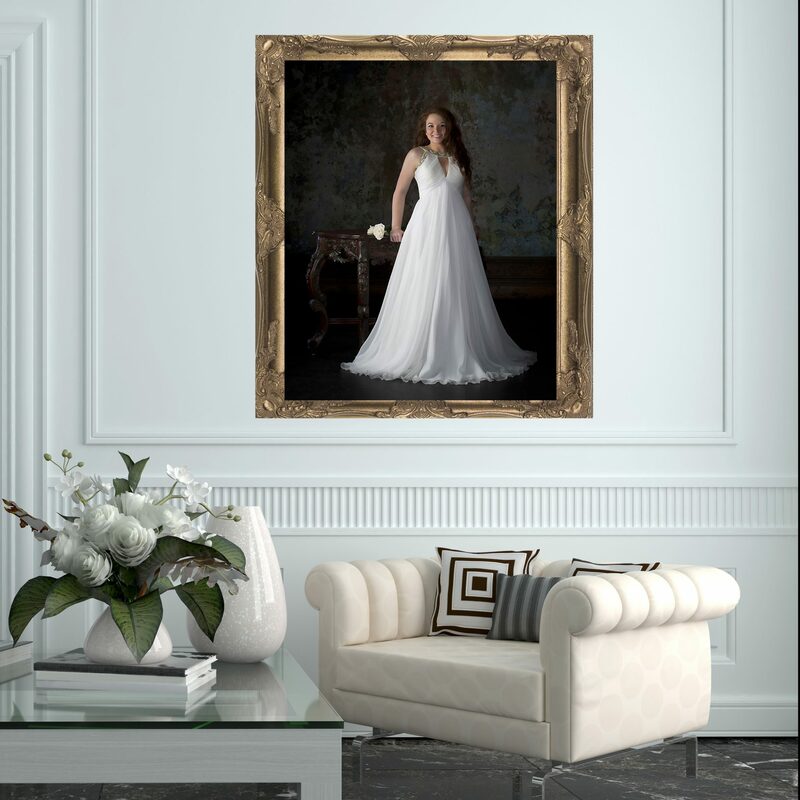 We are now creating exclusively for you, our signature Masterpiece Portraits. Whether in the studio, outdoors or at your home location, these portraits are the best of both worlds. 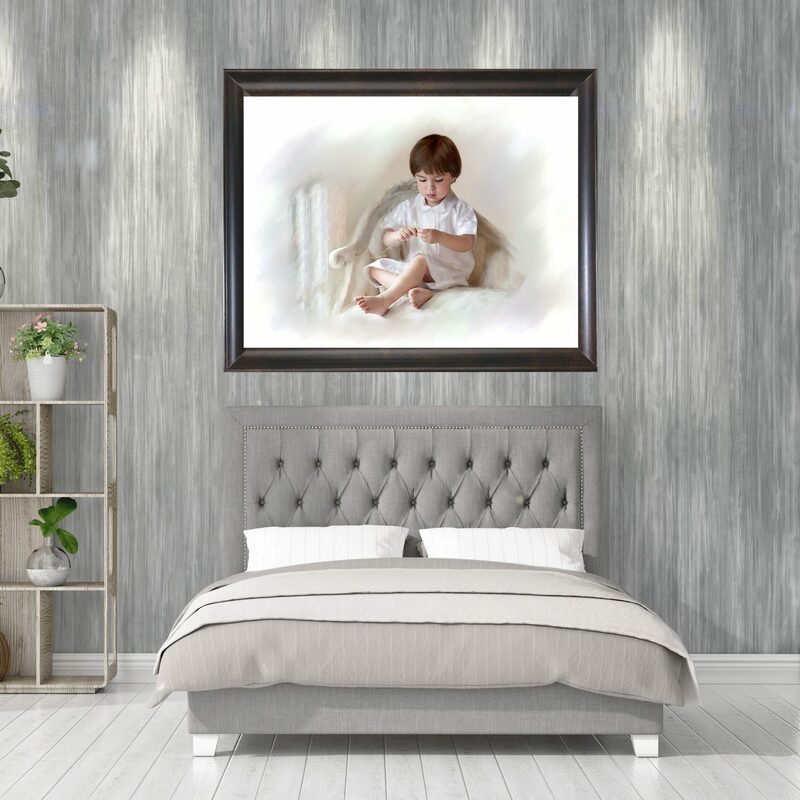 Using current methods, we are creating art pieces that reflect the true likeness of your loved one along with the look of a beautiful painting. This Masterpiece process takes several weeks time and is achieved through the artistic eye of Mark and Stella. 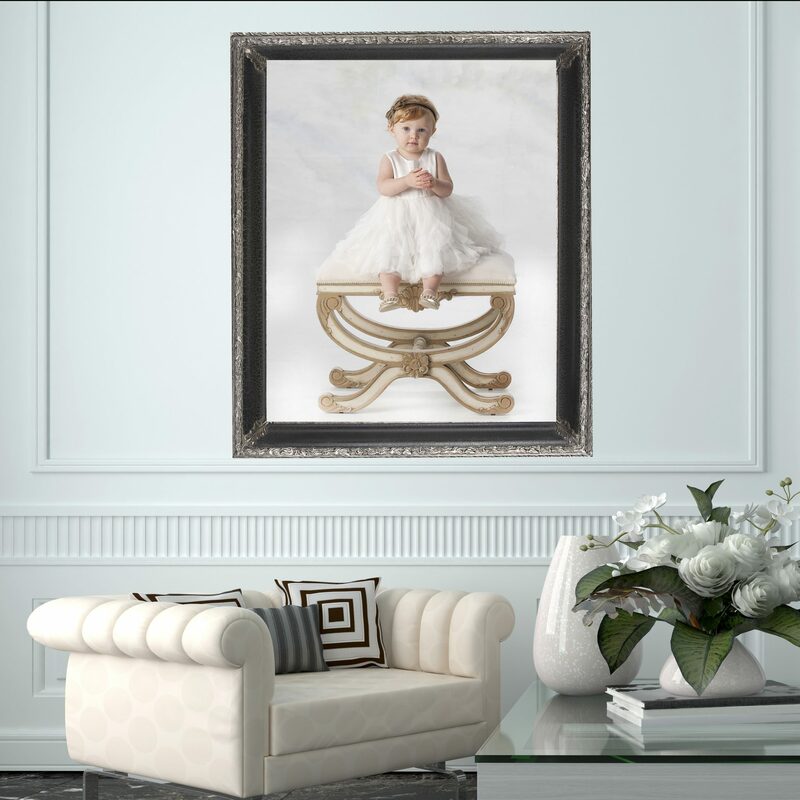 If you love traditional photographic pieces, they are certainly available to you, but, these Masterpiece Portraits have become an integral part of our artistic style. Thanks for visiting our site and God bless you!